This course is suited to beginners and all digital camera types, and is based on getting to know your camera, its functions, modes and settings. 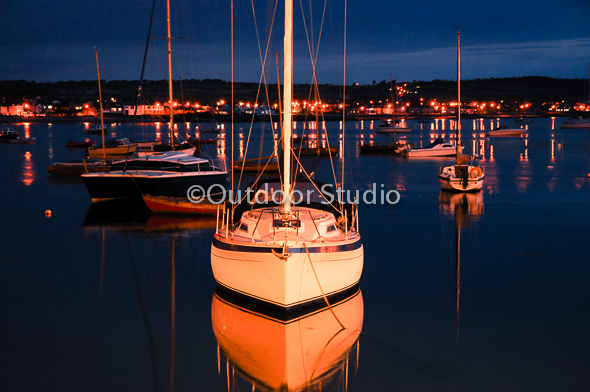 With Skerries Harbour on the doorstep, there will be a good balance between indoor tuition and using your camera outdoors. Week 2 - Understanding your camera settings and modes. Week 4 - Using Shutter Speed Priority and controlling movement. Week 5 - Using Aperture Priority and Depth of Field. The course is run in a relaxed style, not over-technical, and is based on getting you comfortable with your camera.